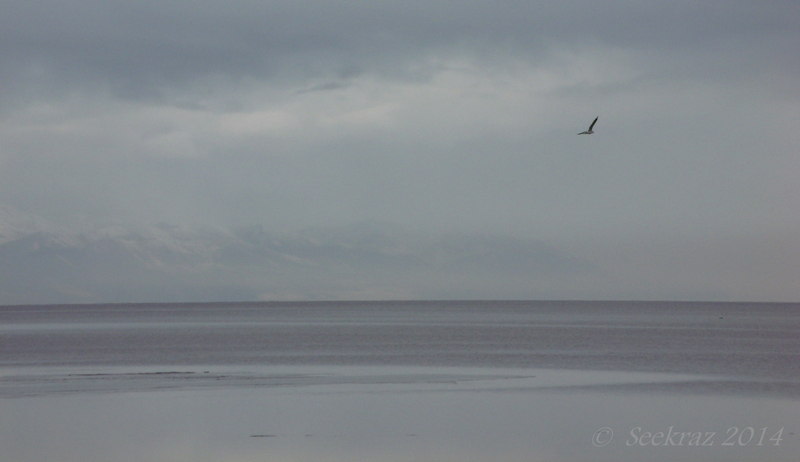 Antelope Island – a study of White, first…. 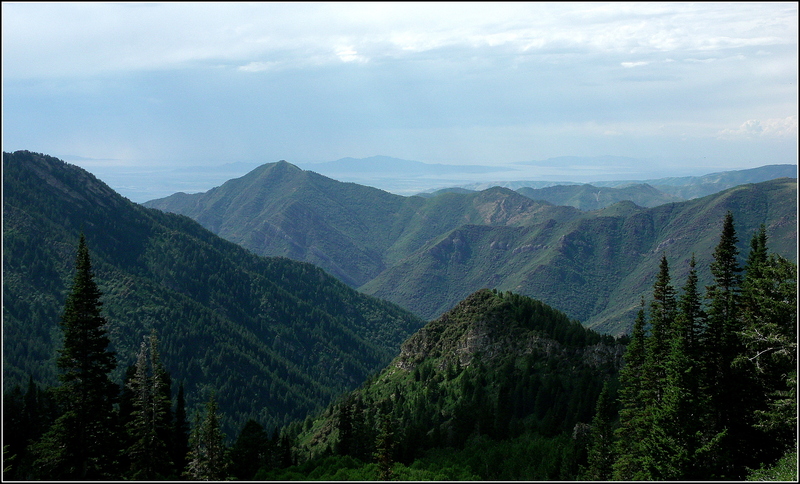 If you’ve been visiting this blog for at least a couple of years, or have spent some time browsing through the archives, you might remember the excursions that my family and I have made out to Antelope Island, the largest island in The Great Salt Lake of northern Utah, USA. As much of our local family is currently visiting other family down in Arizona right now, my second son, his son, and I thought we would take another field-trip to the island. We were expecting it to look a bit different with a blanket of snow. If you’d like to see the posts from our other visits, you can scroll down to the bottom of the page, find the Categories widget, and then click on Antelope Island. If you’ll visit some of those earlier posts, I think you’ll agree that things look very different with the snow. You can view the images in a larger format by clicking on any photograph…you’ll be able to view them in a bit of a slide-show….